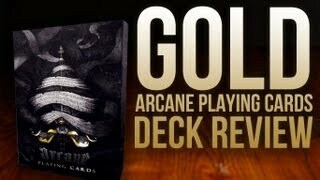 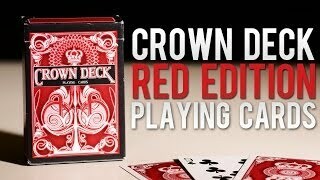 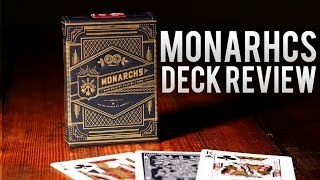 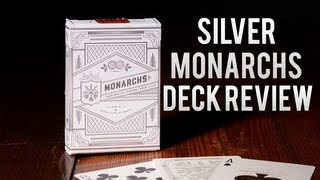 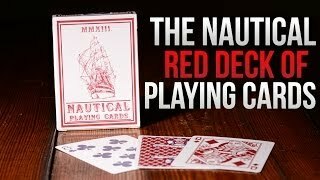 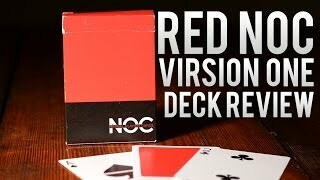 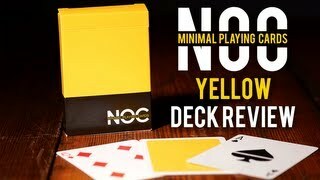 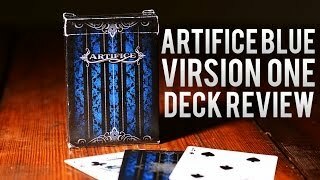 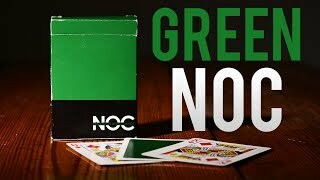 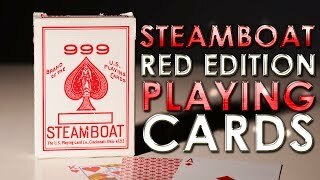 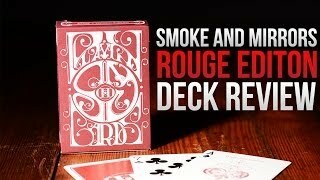 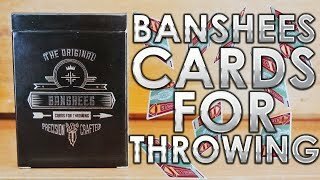 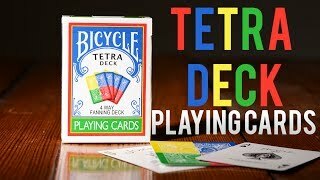 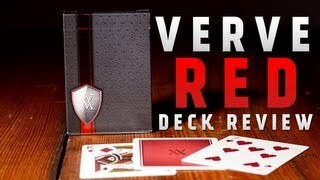 We take two decks of cards and battle them against each other to see what deck is the best for handling,performance and many more. 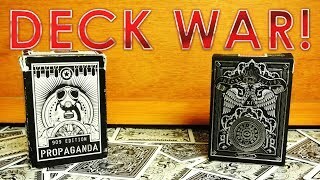 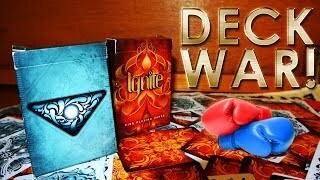 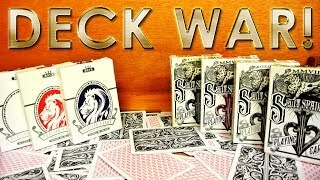 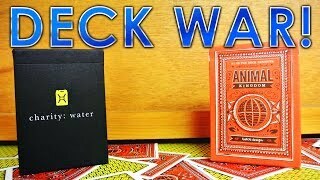 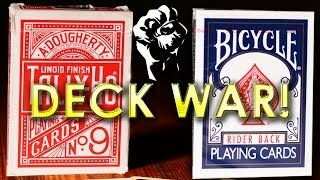 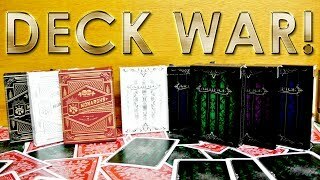 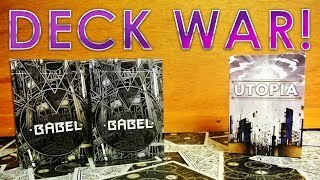 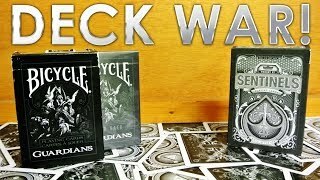 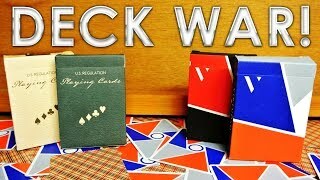 New Deck War every Sunday. 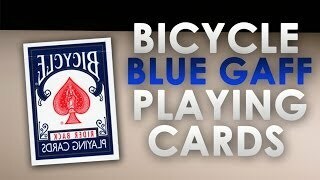 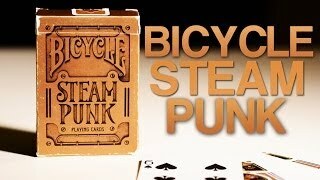 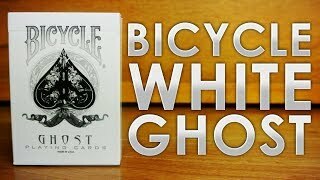 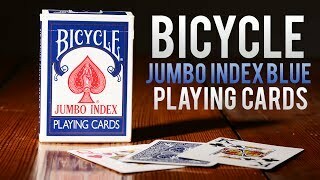 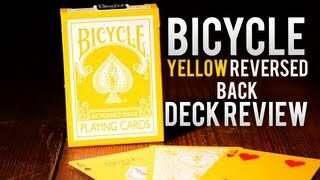 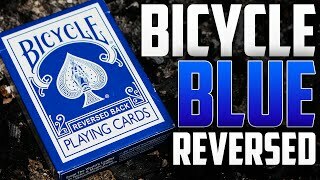 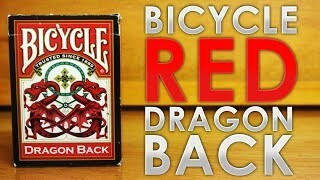 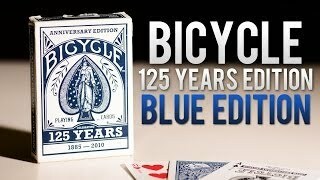 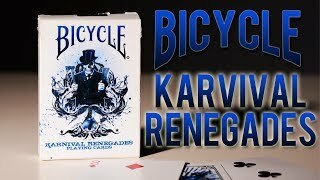 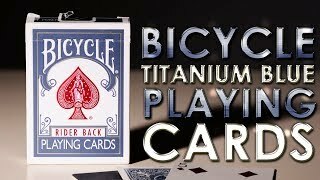 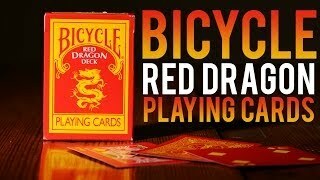 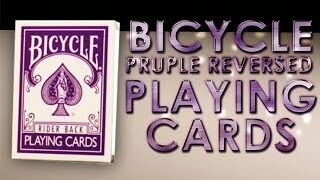 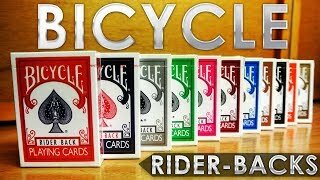 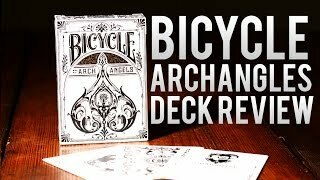 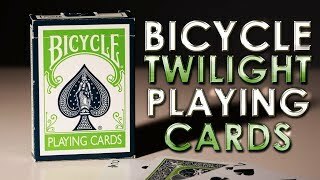 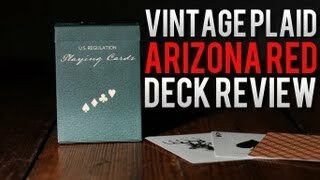 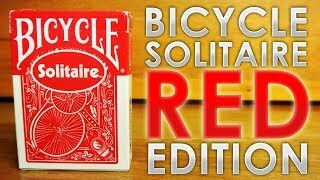 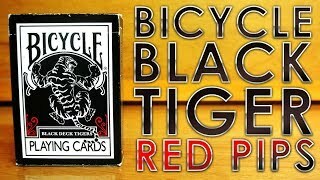 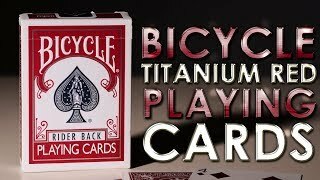 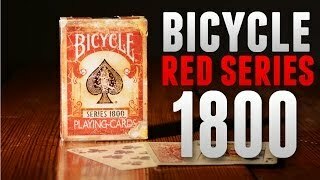 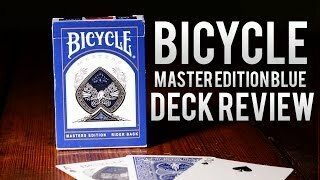 Every time you open a fresh deck of Bicycle you are handling more than 120 years of playing card expertise. 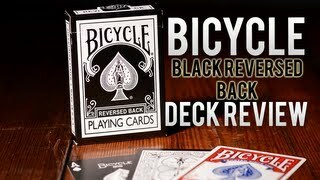 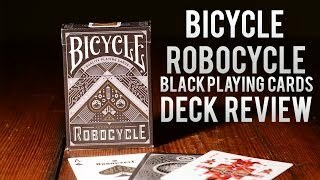 Each deck is crafted using custom paper and coatings so consumers can trust Bicycle performance hand after hand. 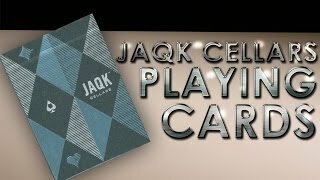 The #1 brand in awareness and quality perception and the easiest to shuffleand deal makes this a magicians and card collector's favourite. 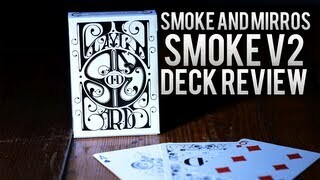 In their own words.. "Ellusionist was founded on January 1st, 2001 by Brad Christian. 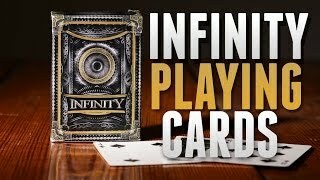 His goal was simple-- to create the best online training environment for people who want to learn high-impact, effective magic tricks. 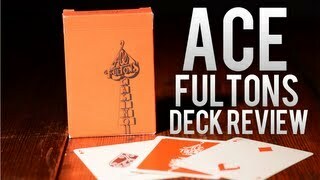 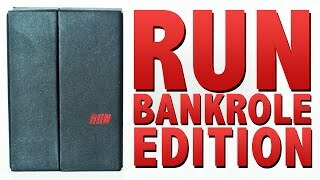 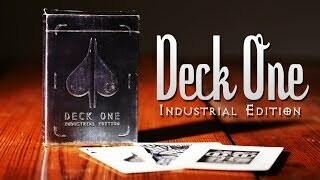 Ellusionist's growth has been unprecedented". 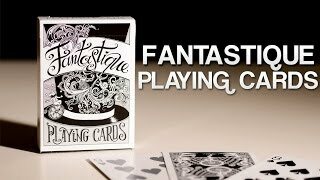 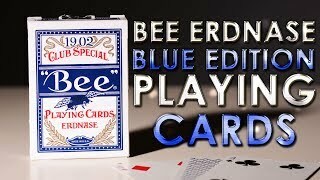 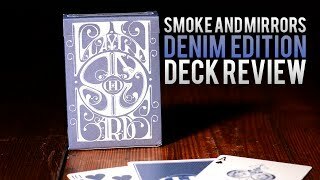 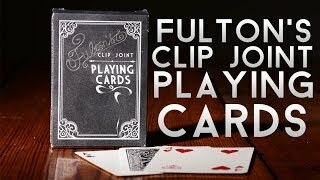 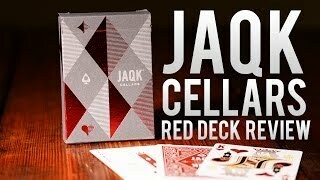 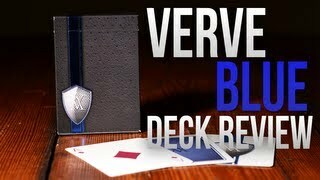 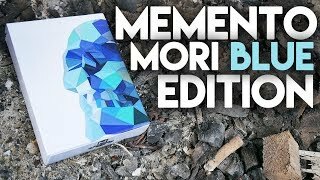 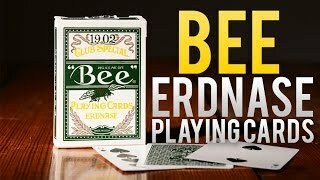 The range of playing cards designed and comissioned by Ellusionist is simply stunning, and each deck of playing cards has a unique feel to it unrivalled by other playing card design companies. 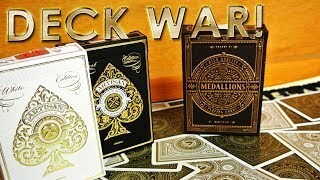 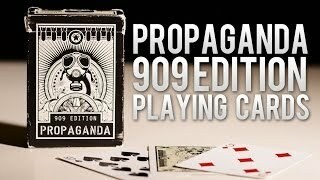 Some of the playing cards produced and commissioned by theory11 are the most popular custom decks around today. 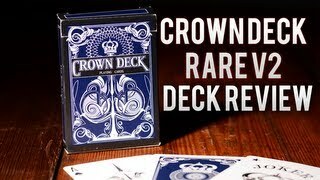 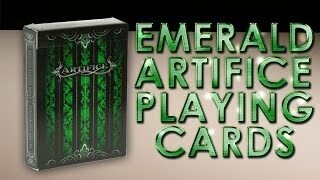 Artisans, Silver Monarchs, Rebels, Archangels & Aristocrats are amongst the mainstays in our best selling playing cards. 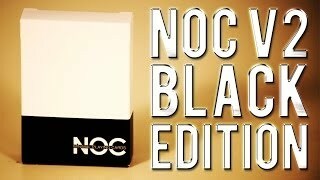 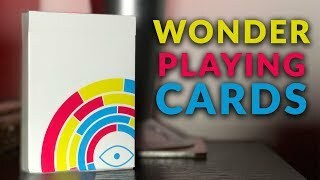 An interactive lifestyle hub for magicians offering instructional media and accessories. 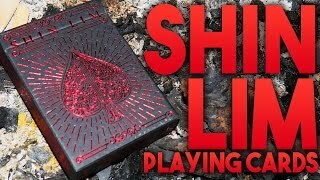 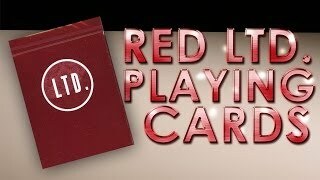 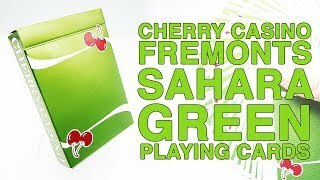 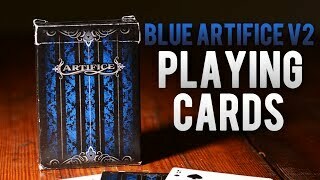 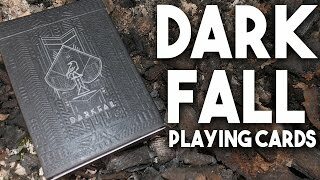 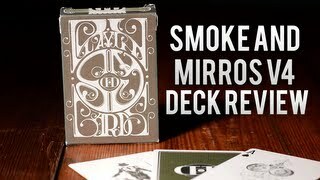 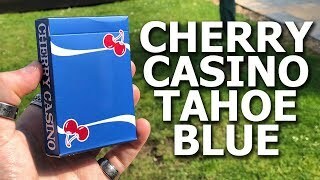 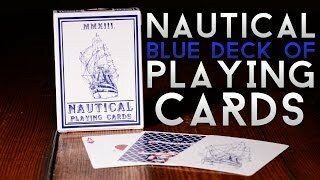 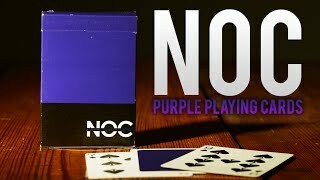 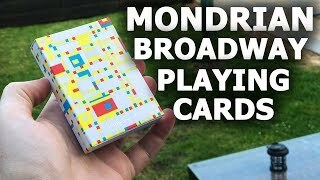 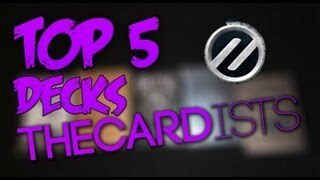 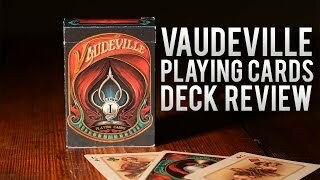 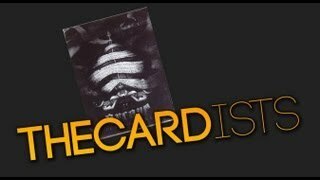 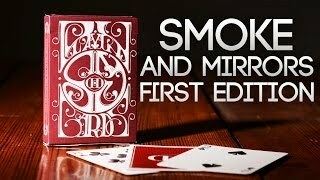 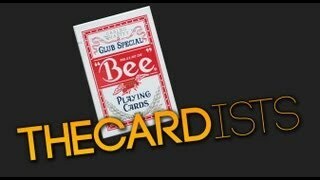 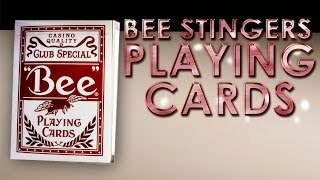 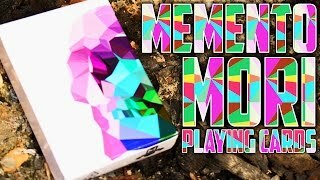 Learning magic and cardistry has never been so intuitive and fun. 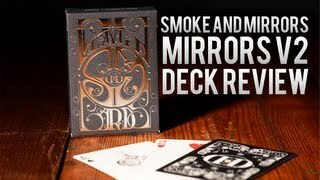 Famous worldwide for their Smoke & Mirrors playing card range, the 'Buck twins' Dan and Dave Buck produce and design superior quality playing cards. 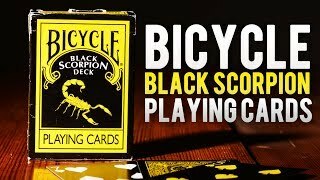 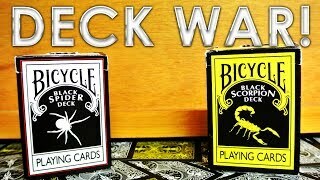 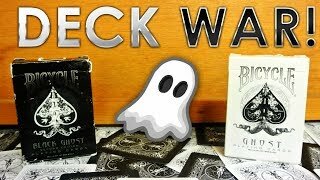 Magic Makers Inc are responsible for bringing you some of the world's most popular custom Bicycle decks, such as the Black Scorpion, Black Spider & Skull deck.